TFM has been successfully launched in the German TV station world. 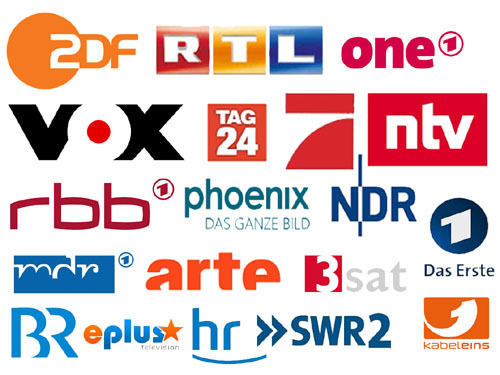 Our TFM titles runs on EFestival, ZDF, ZDF Info, HR, NTV, RTL, MDR, ARD, One, NDR, SWR, ZDF Neo, Vox, 3Sat, Arte, EPlus, Kinderkanal, Pro7, 1Alpha, BR, Kabel, Tag24, Phönix, RBB, Sky Soprts and Sixx. TFM is also successfully represented in Denmark, Singapore, Switzerland, Belgium and Austria.